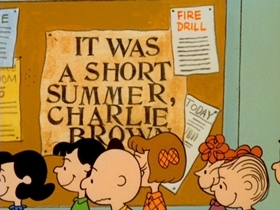 What did Charlie Brown and the gang do last summer? 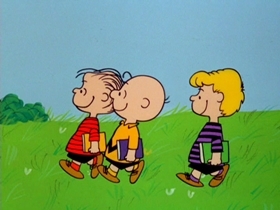 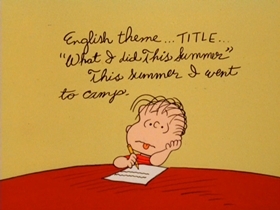 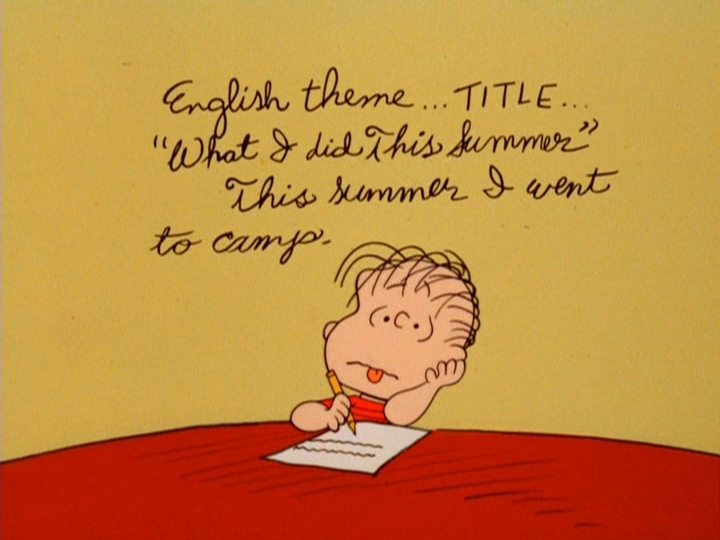 To complete a 400 word essay, the Peanuts gang writes about how they all spent their summer vacation at camp and the ups and downs of their experience (although, it's mostly down for the boys). 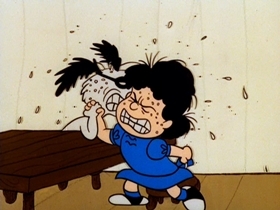 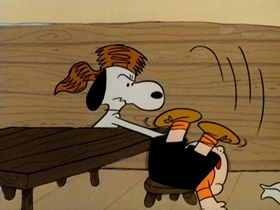 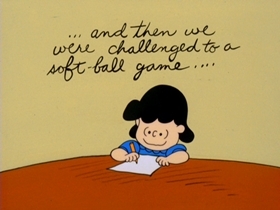 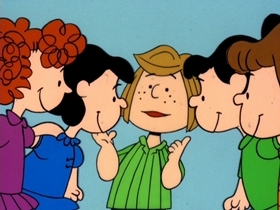 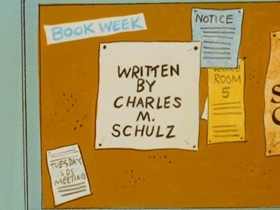 Charles Schulz said that Bill Littlejohn's animation of Snoopy and Lucy arm-wrestling was his favorite piece of animation from any of the Peanuts specials. 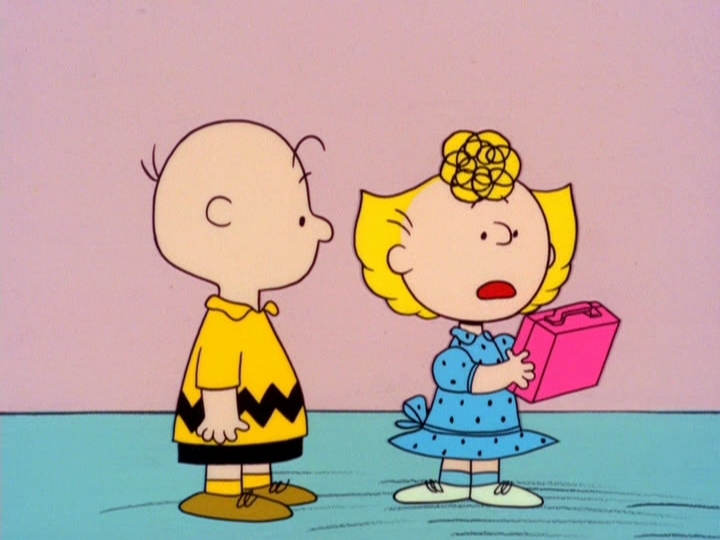 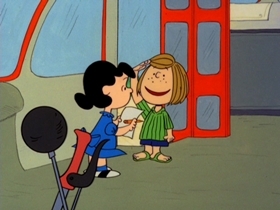 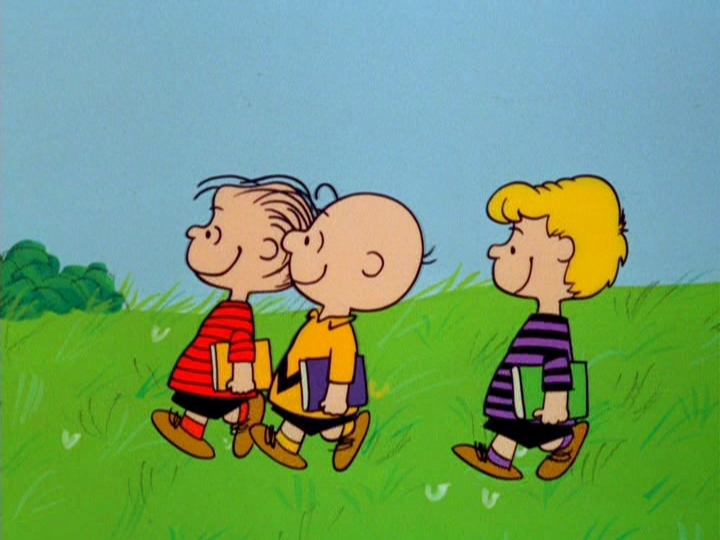 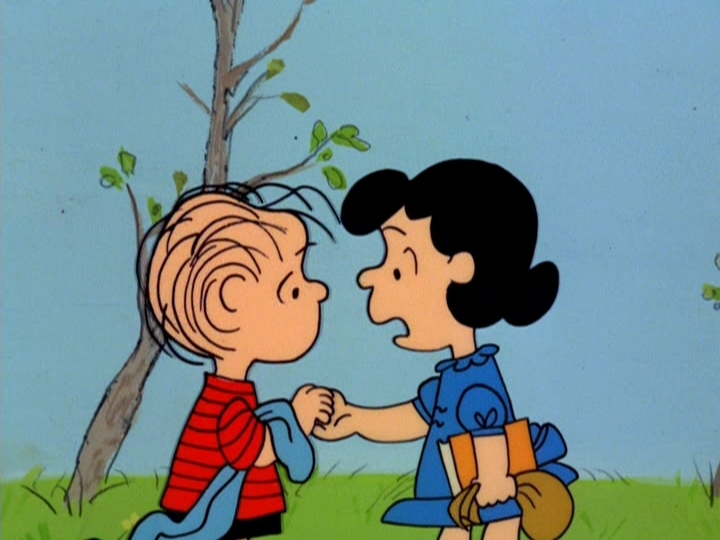 This special marked the end of an era for Peanuts. 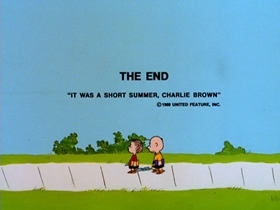 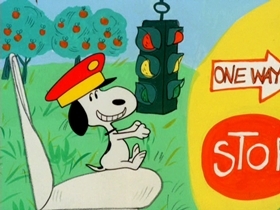 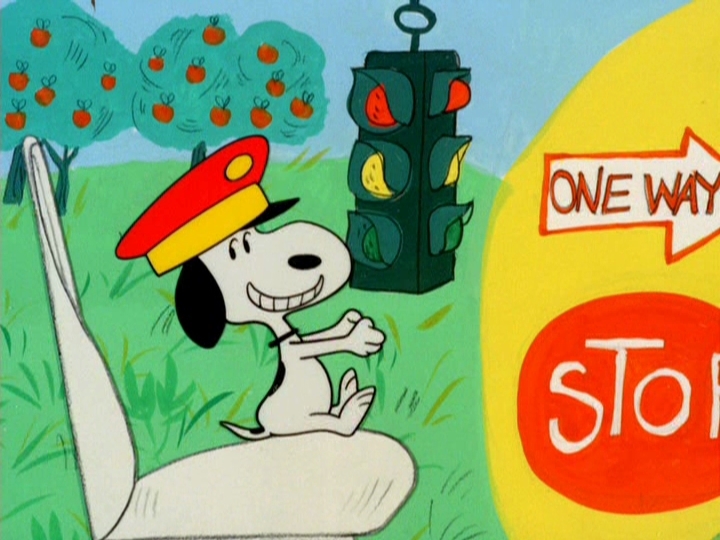 Not only being the final cartoon of the 1960s, but the final special to use the most of the original 1965 voice cast, and the final traditional Vince Guaraldi score before he would go on experimenting in the 70s. It's certainly worth experiencing just for the historical merit, but the cartoon itself isn't that bad. 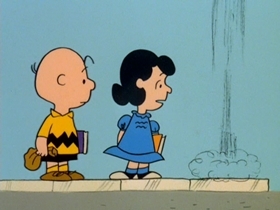 The music is lively, the animation is pretty excellent (especially the arm wrestle between Snoopy and Lucy), and the gender wars story is hilarious. 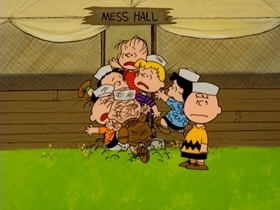 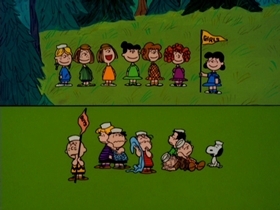 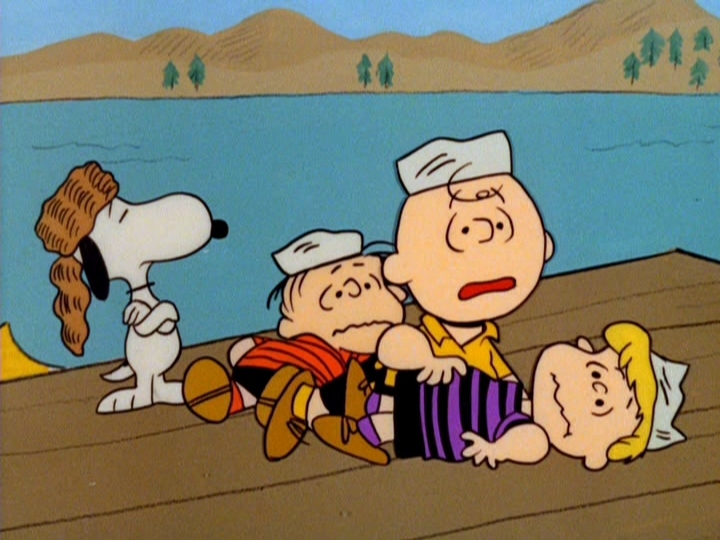 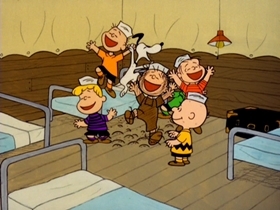 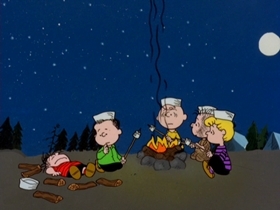 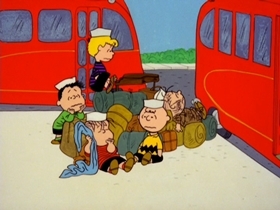 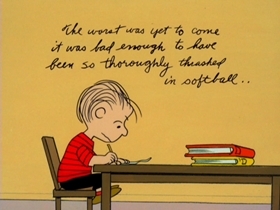 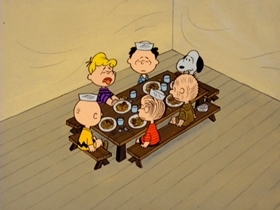 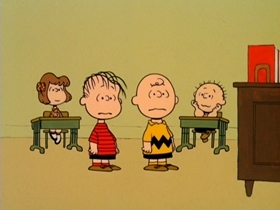 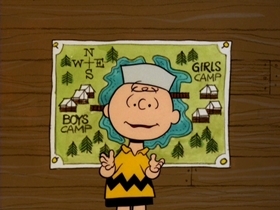 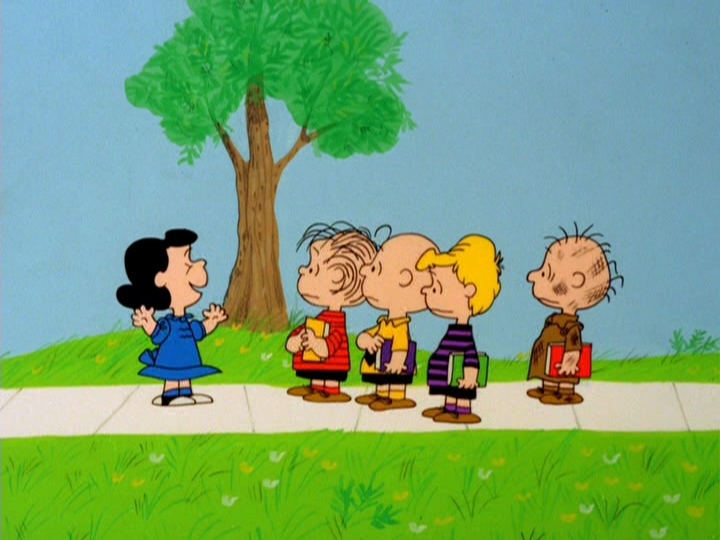 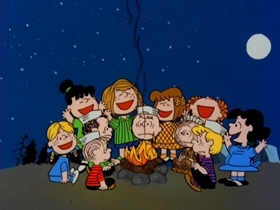 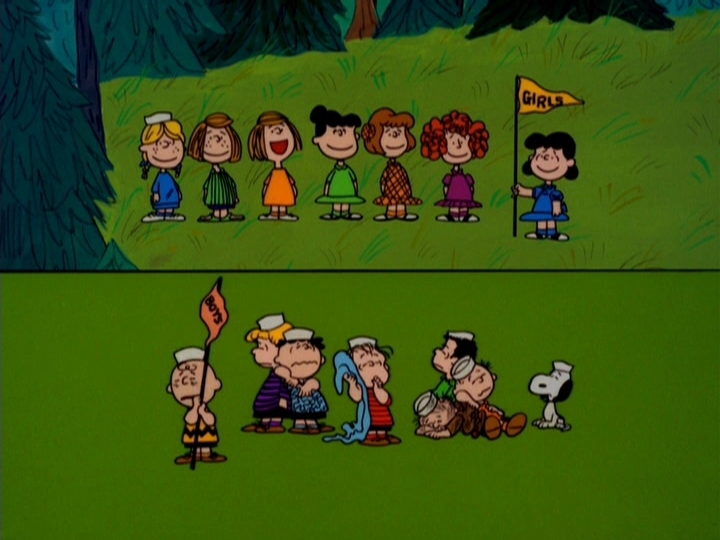 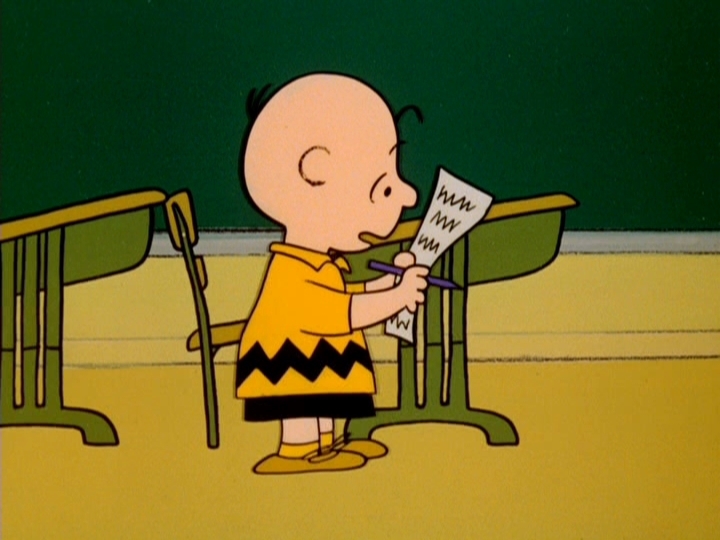 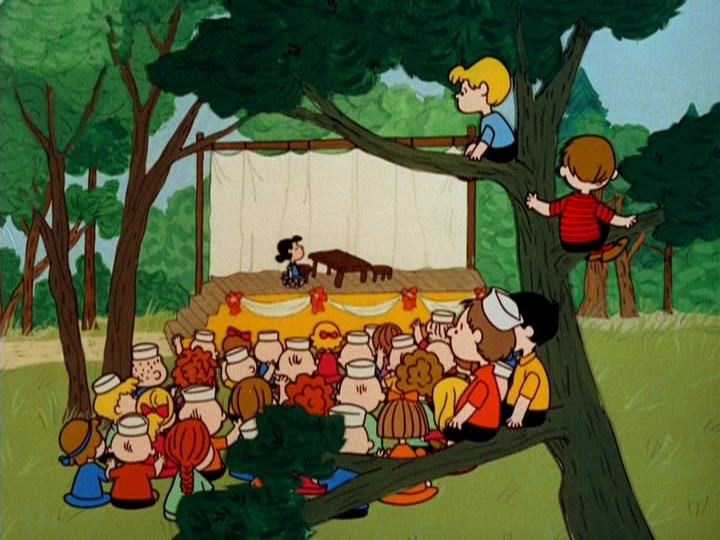 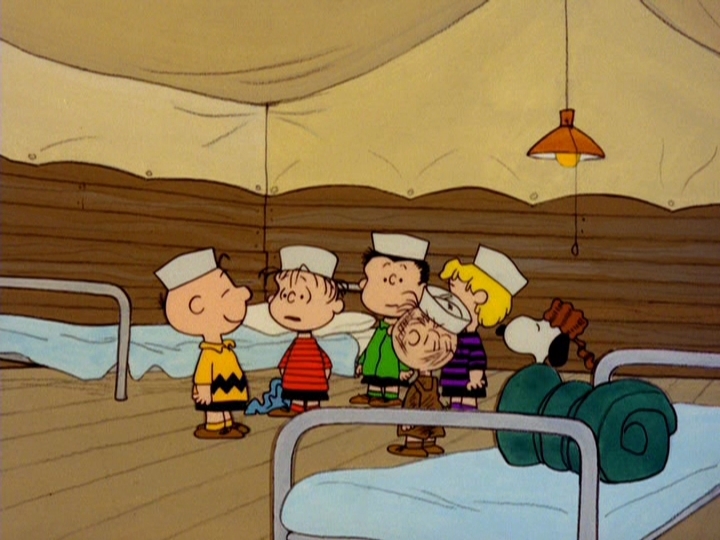 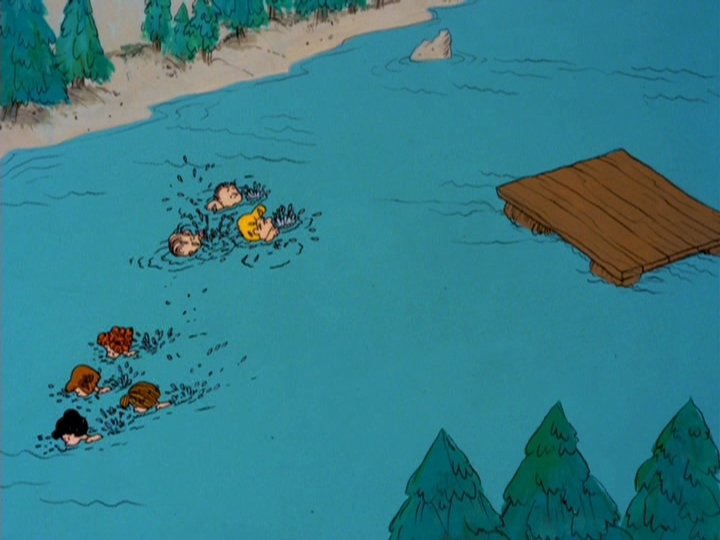 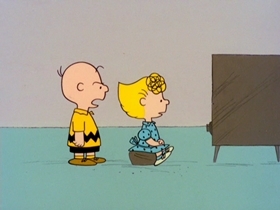 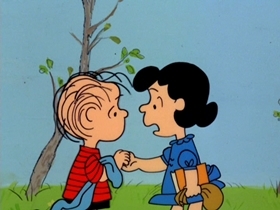 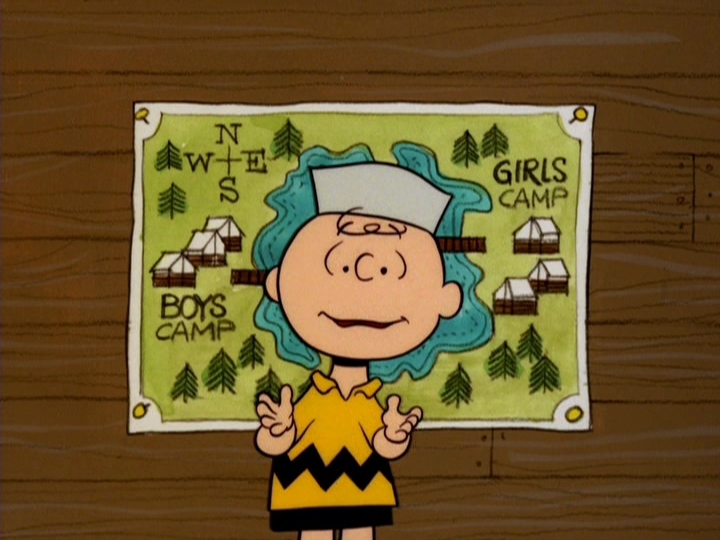 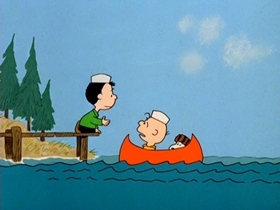 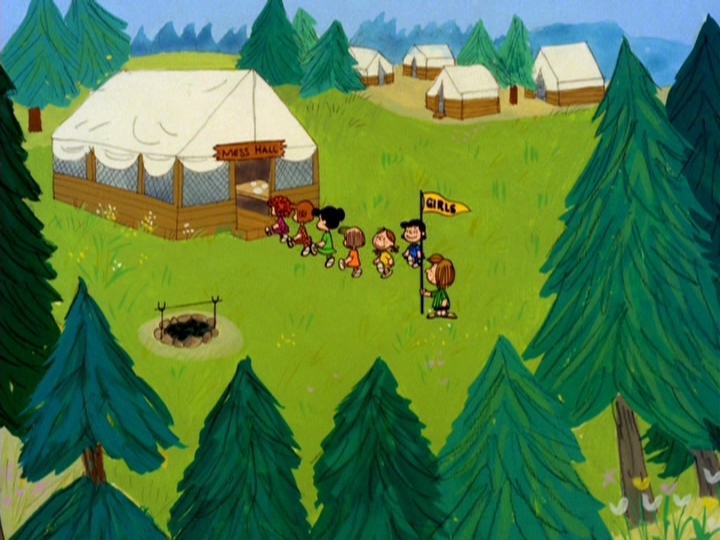 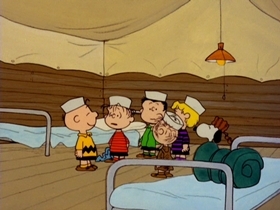 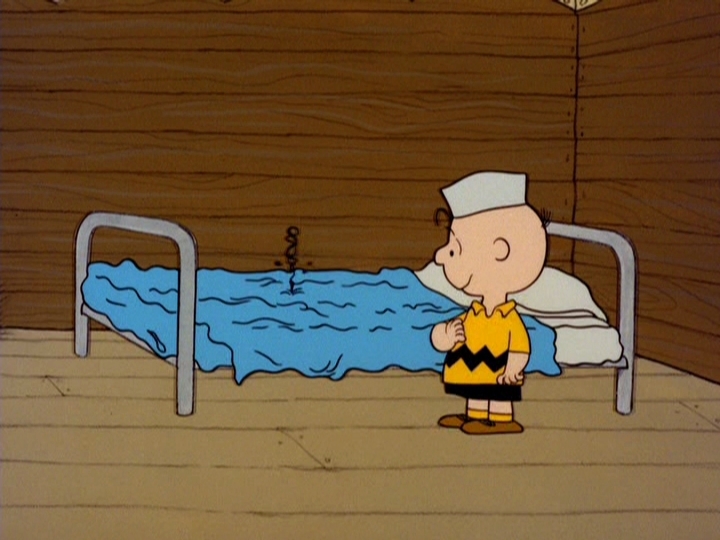 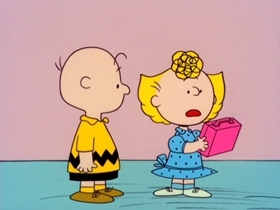 I remember experiencing a lot of the same turmoils that Charlie Brown went through when I went to camp as a kid. 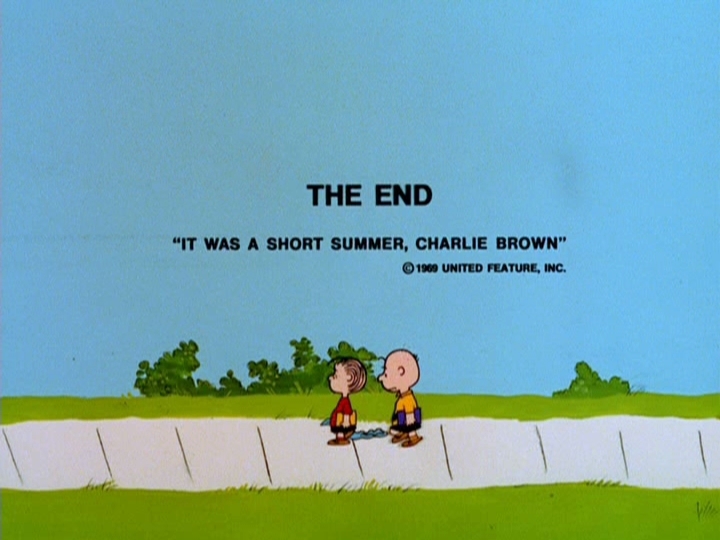 I still stand this is one of the weaker specials of the 60s, but it has enough good qualities to justify a watch. 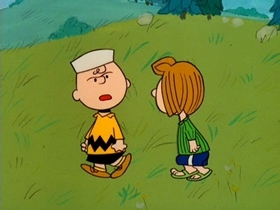 A farewell to the 60s before things would start to change come the next decade.